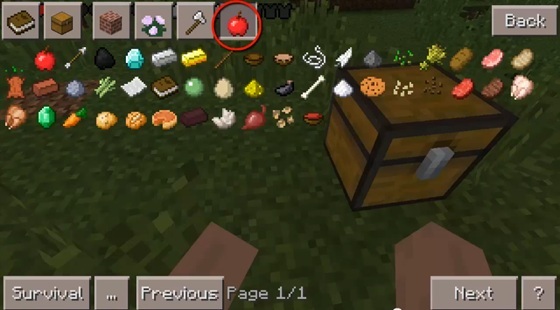 This is the most popular mod for Minecraft PE is constantly updated and it is already 16 version. So, what's new this time? 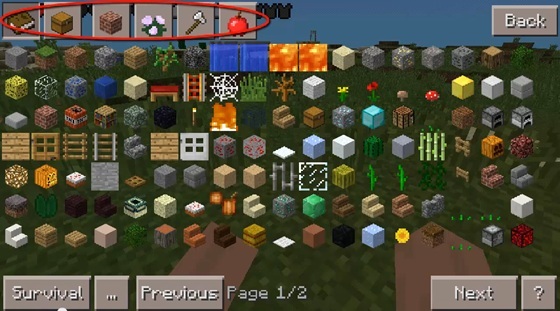 There are two trends: first - it's six new little windows, which ordered all the blocks, objects, tools, food, etc. 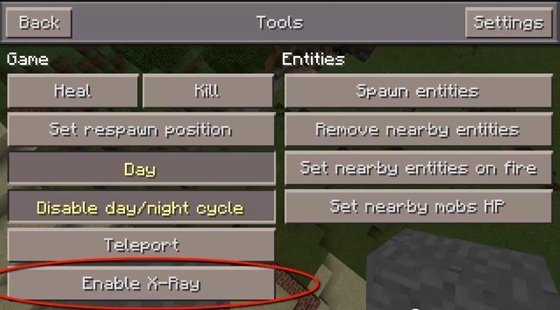 The second innovation - this X-RAY! 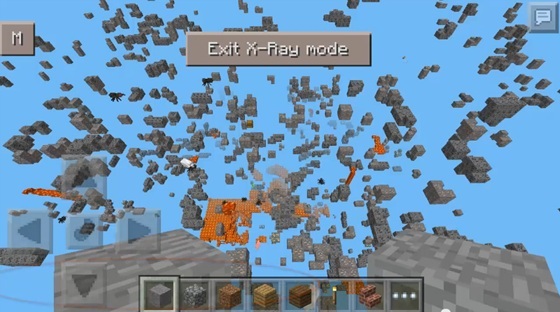 Click on it and see all the ore that is in your world, mobs and chests. 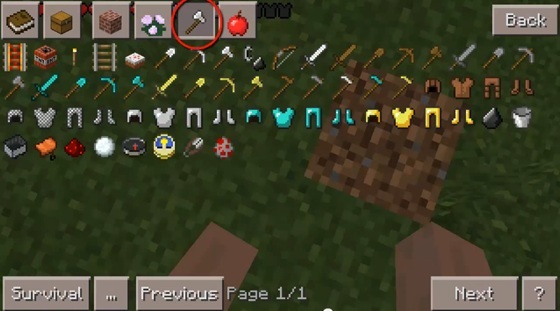 In the Hunger Games, this function is useful to you. 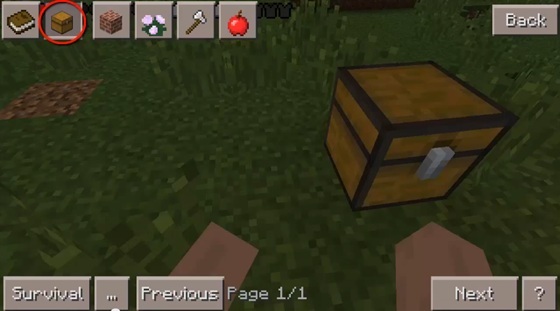 This is the best mod ever in minecraft !!!! !